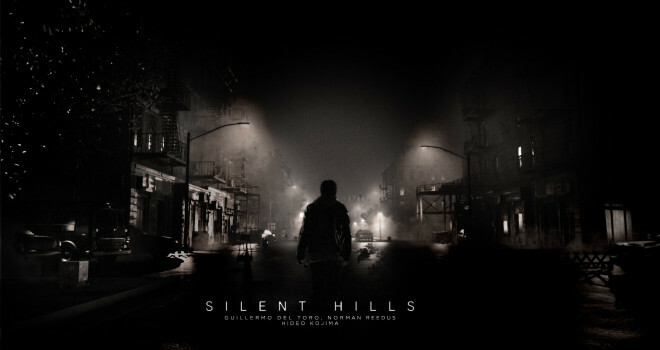 Will Kojima and Del Toro’s next project still be survival horror despite it no longer being related to Silent Hill? Will they find a publisher, or will they go to Kickstarter? I can’t wait to find out.